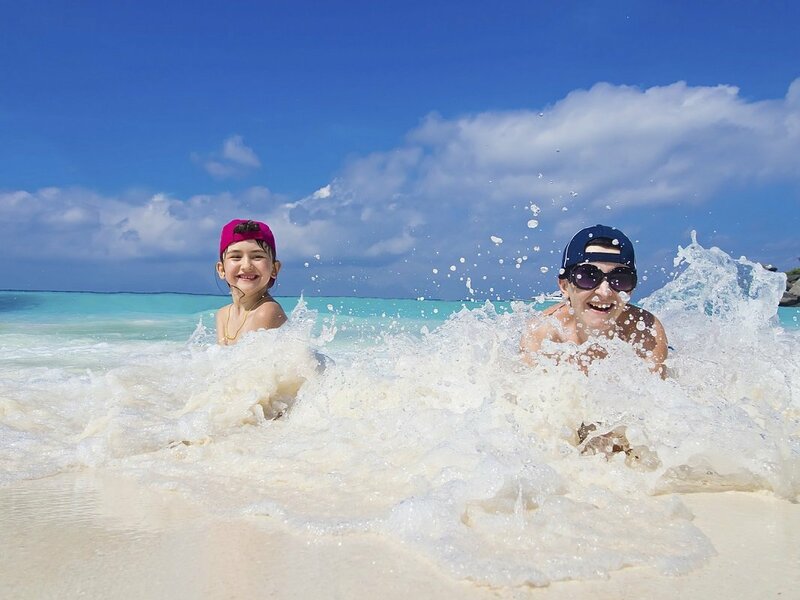 On this tour, you will visit two of the world’s best safari destinations on one and the same holiday. 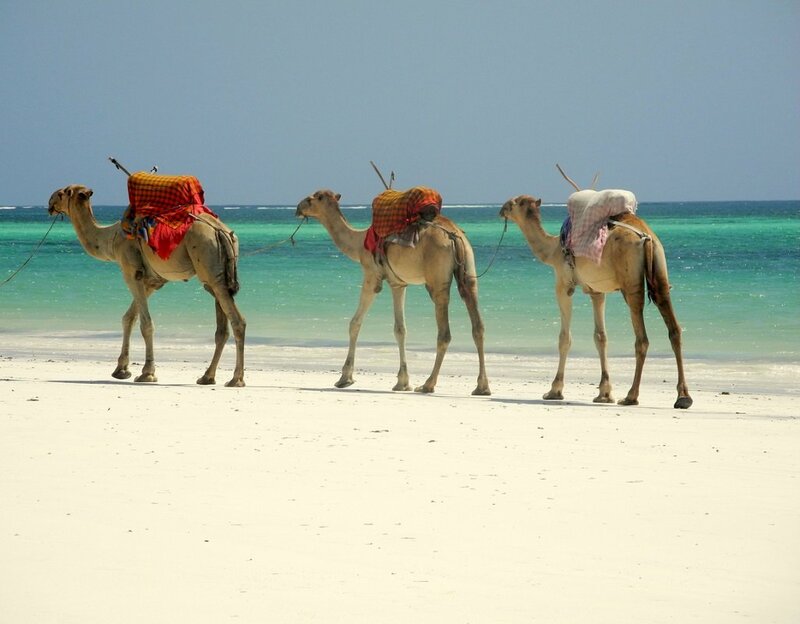 You travel from Kenya to Tanzania – and back to Kenya, from where you can choose to extend your tour with a beach holiday if you wish. 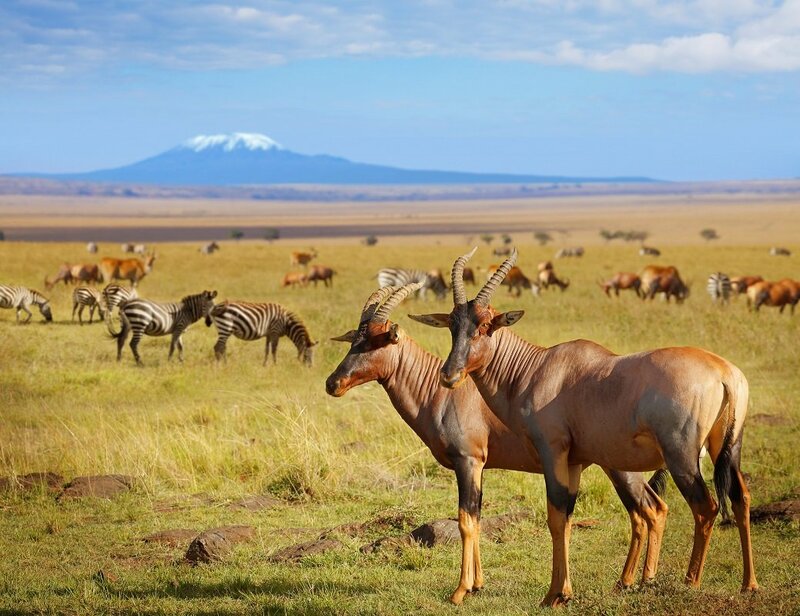 It goes without saying that the tour is a wonderful experience during the annual migration in East Africa, and you pretty much follow the same route as the animals as you make your way through Tanzania from Ngorongoro to Serengeti and into Masai Mara in Kenya. But the tour is an experience whatever time of the year you travel. As so many of the big national parks are included in the tour, we guarantee some amazing safari experiences. To give you the real classic safari feel, you spend most nights in classic safari camps. So you will be sleeping in safari tents. The tents are spacious and standing height with proper beds and an en suite bathroom, but with canvas walls, allowing you to hear and smell the nature right outside. That’s what it’s all about on a safari after all! The tour kicks off at Amboseli National Park in Kenya. 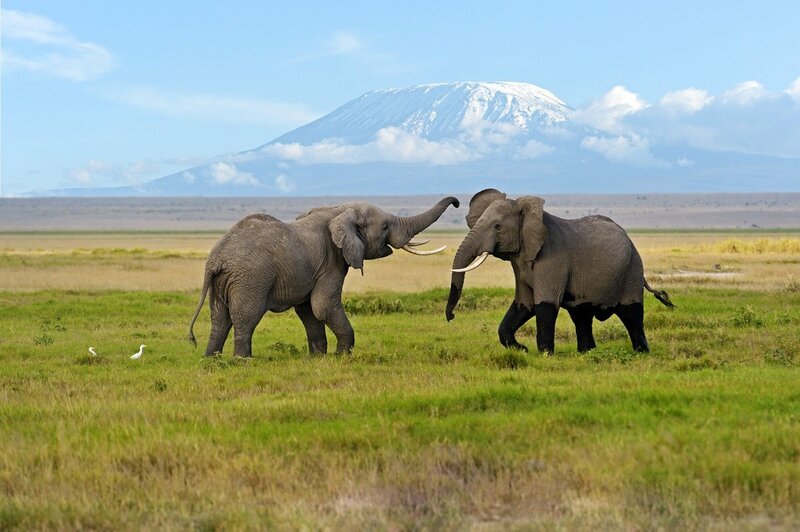 You probably know the park from photos: elephants are typically pictured with Kilimanjaro in the background. 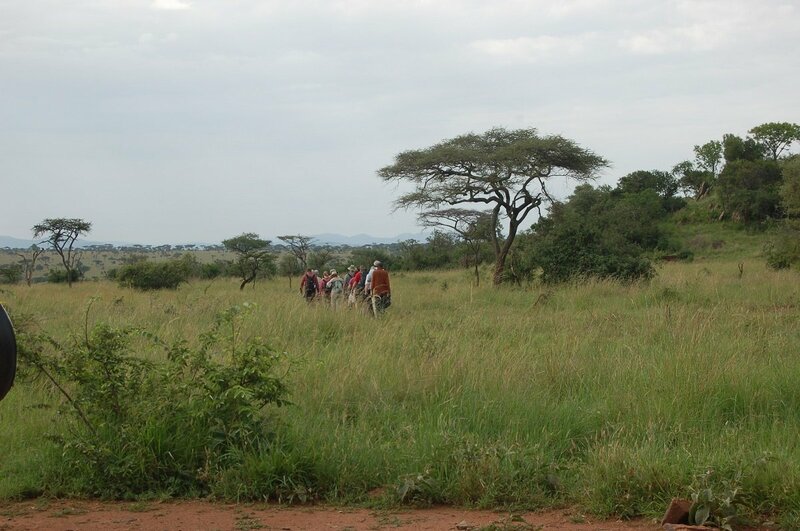 You then cross the border and visit Tarangire National Park in Tanzania. 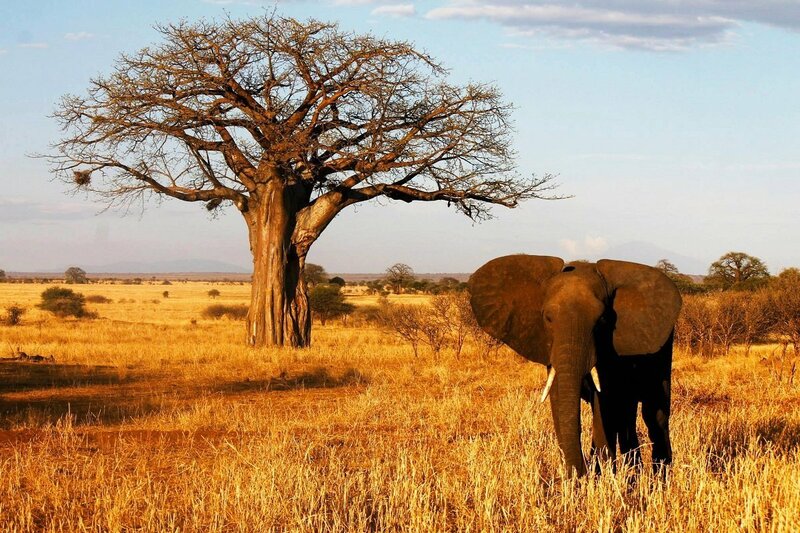 The park is especially famous for its elephants and its huge baobab trees. 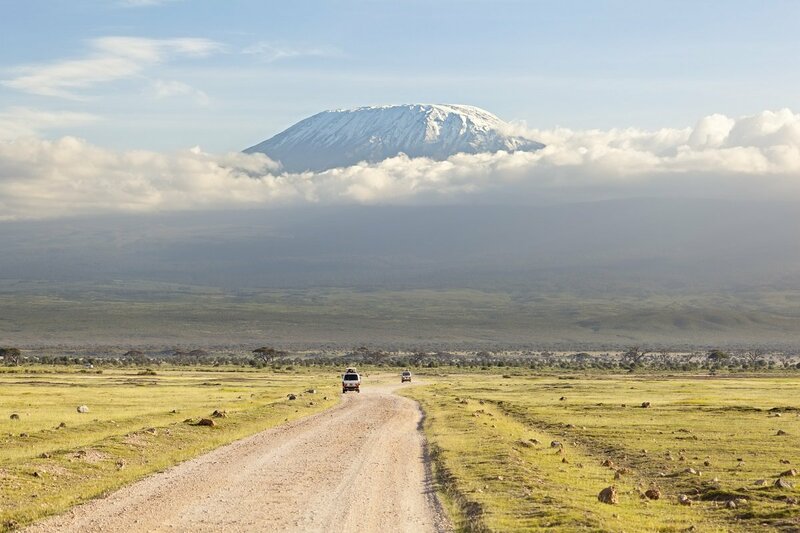 A “Jurassic Park” experience awaits you at the Ngorongoro Crater, before the landscape changes dramatically, and you move out onto the mighty plains of Serengeti. 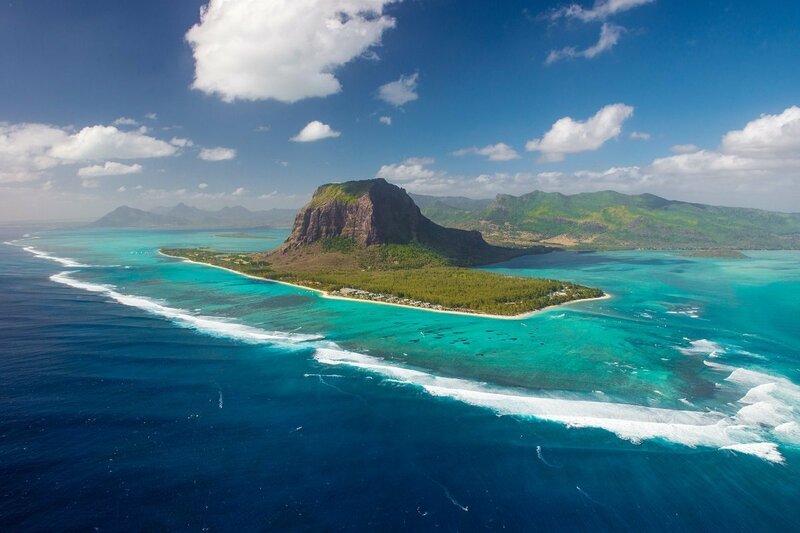 This is where most safaris end – but not yours! You cross the border back into Kenya, where Masai Mara now awaits. 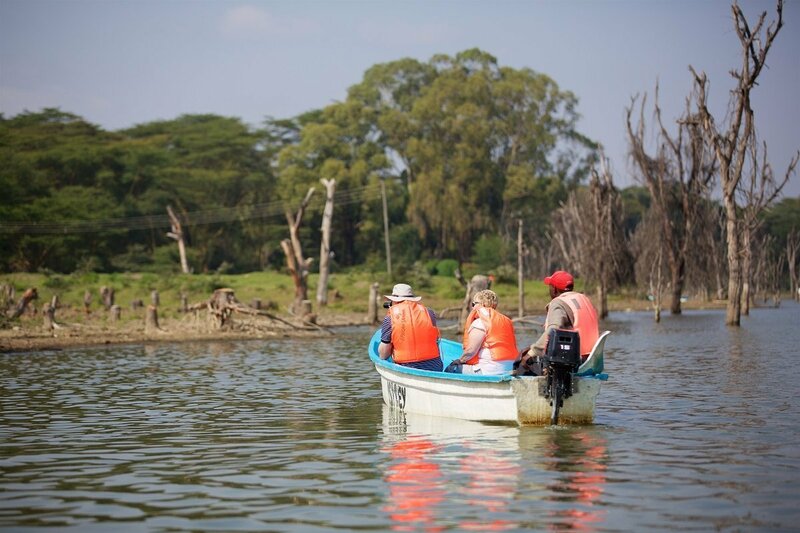 The last stop on the tour is Lake Naivasha before you’re driven back to Nairobi Airport. 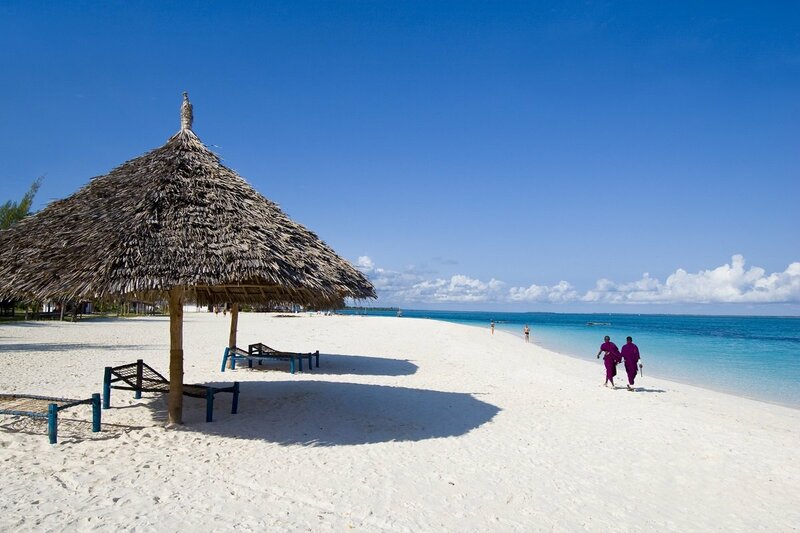 From here, you have the option of extending the tour to include a beach holiday in Mombasa, Zanzibar or Mauritius. Upon your arrival at Nairobi, you will be met at the airport by our local guide. 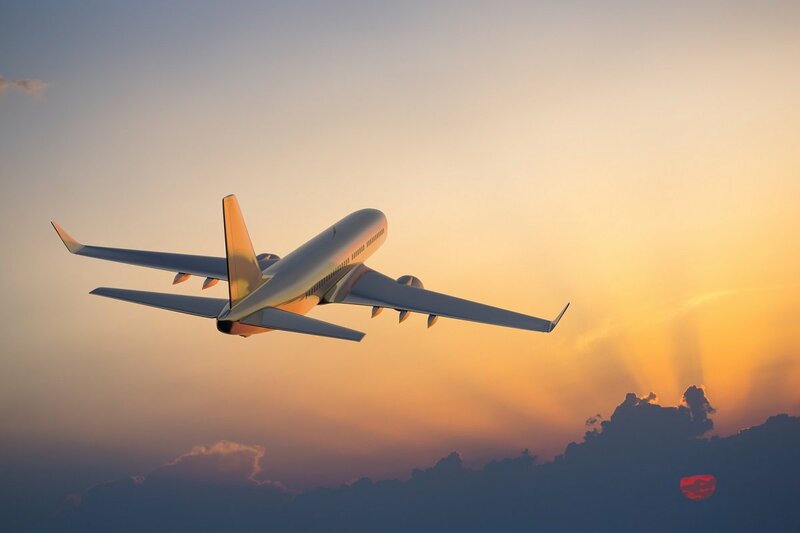 From the airport, you head south to Amboseli National Park. 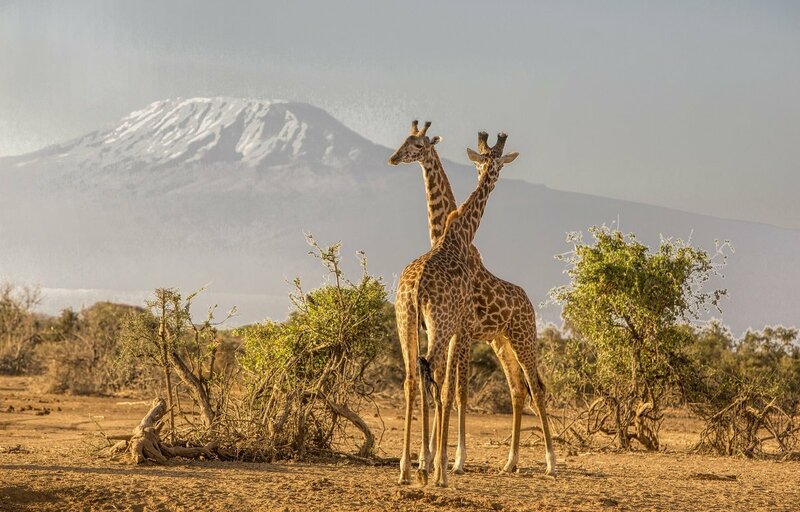 Amboseli National Park might be one of Kenya’s smallest national parks, but the nature experiences it offers are some of the biggest! The park is especially famous for its fabulous views of Africa’s highest mountain, Kilimanjaro, and for its many elephants. Amboseli was the first place in the world where studies of elephants were made, and it was here that it was discovered that elephants both celebrate births and grieve over the death of family members. 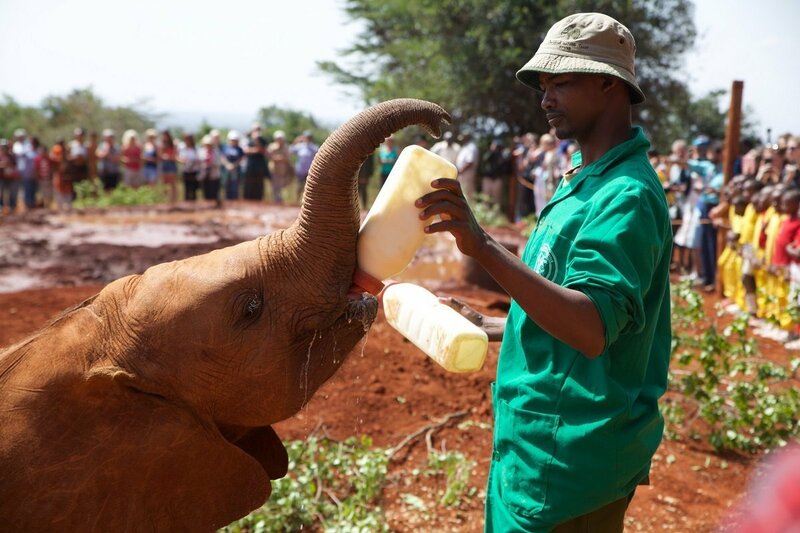 Much of what we know about elephants today comes from research conducted here at the park. Depending on when you landed in Nairobi, you will either eat lunch on the way to Amboseli or upon your arrival at your lodge in Amboseli. 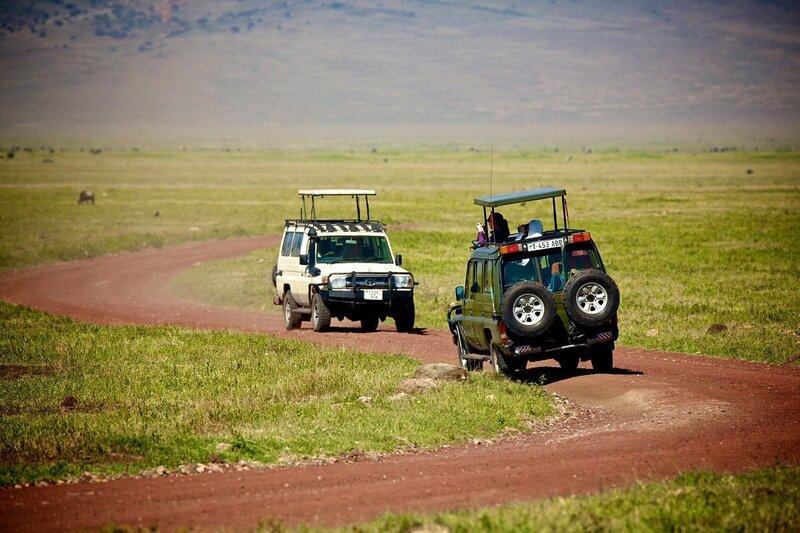 Your first safari experiences start that afternoon with a game drive in Amboseli. It goes without saying that elephants are high on your wish list – and we can as good as guarantee that you will see elephants this afternoon. But you should also be on the lookout for hyenas, zebras and wildebeest – and you might even be lucky enough to see one of the big cats. Back at the camp, dinner and a good night’s sleep await you. 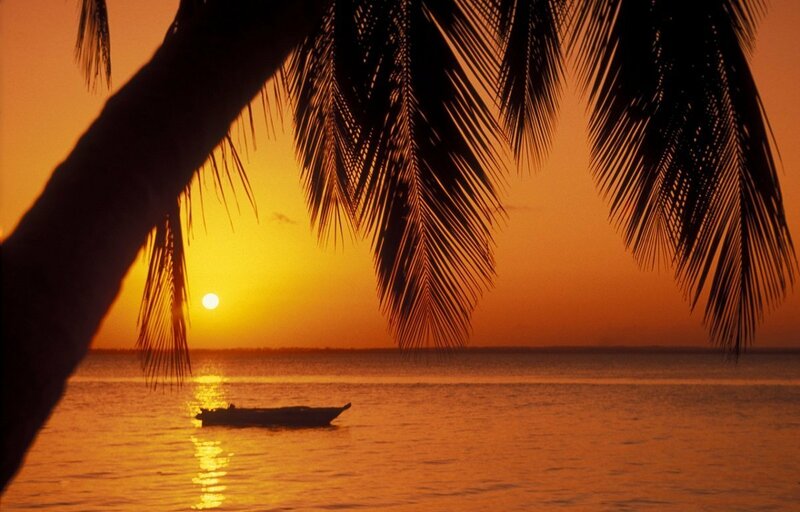 What could be better than falling asleep to the sounds of Africa? The day is spent on safari in Amboseli. Due to the dry climate and the open plains, you stand a very good chance of seeing wild animals here, and the view is amazing. 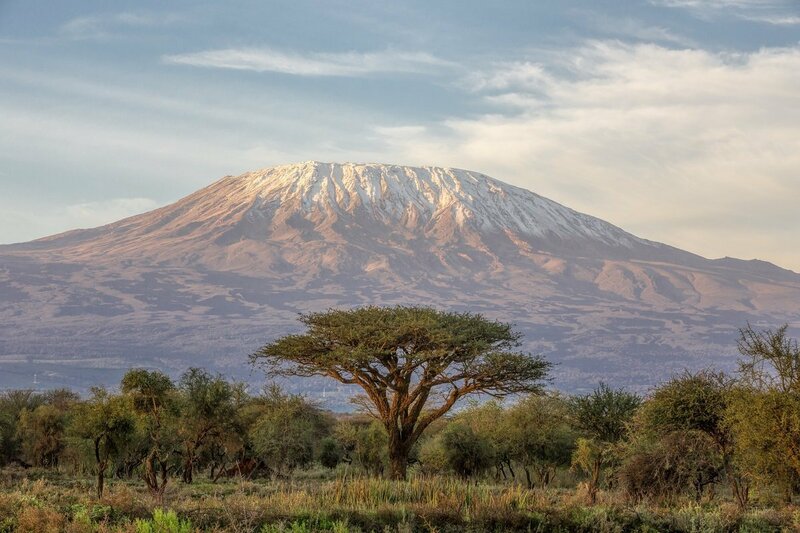 And you might even be able to get a good shot of the famous motif of elephants crossing the savannah with Kilimanjaro and the iconic acacia trees in the background – a motif that just screams “Africa”! You set out early from Amboseli today. 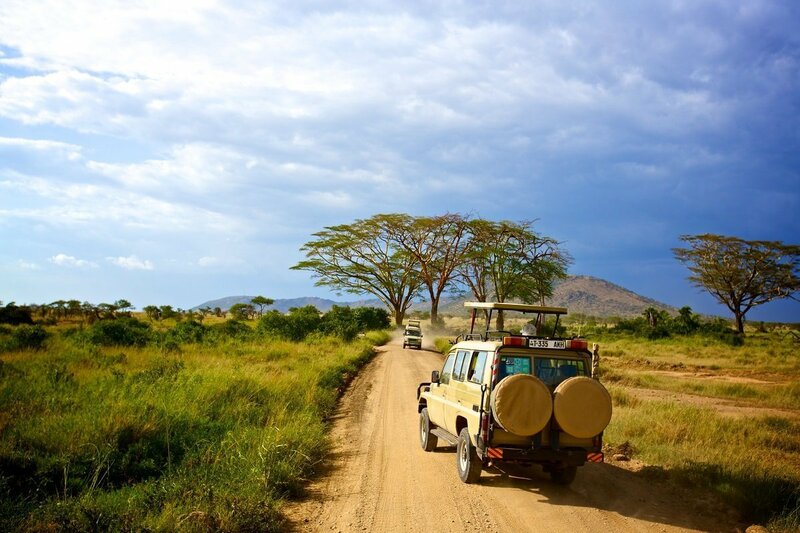 You are driven to the border between Kenya and Tanzania – a good 1½ hour drive. 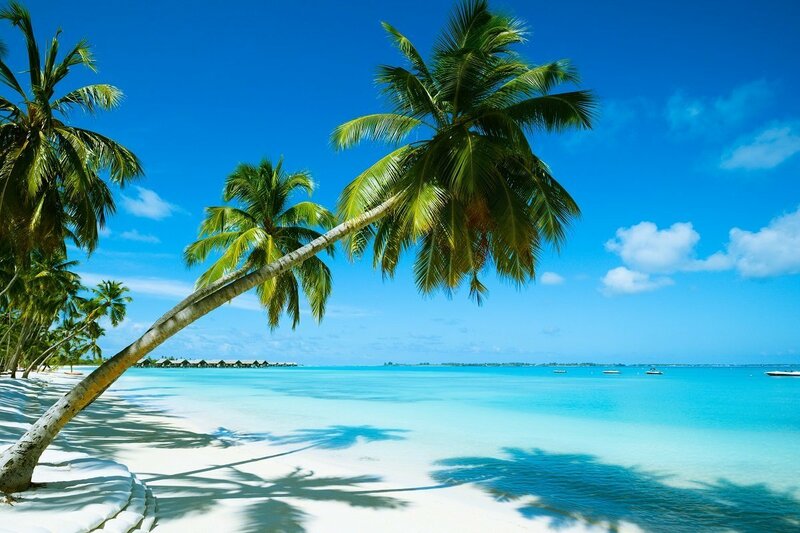 Your guide will help you with all the formalities and make sure you get across the border without any problems. 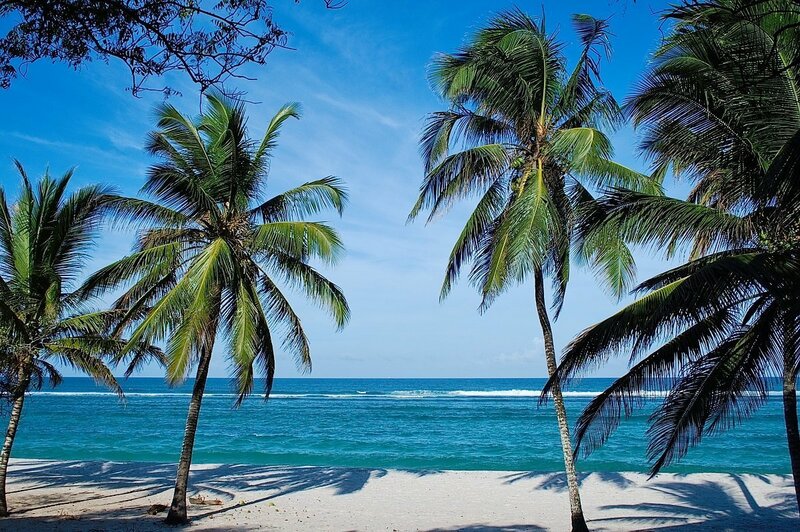 Your Tanzanian guide is waiting for you on the other side. From the border, you drive via Arusha and on to Tarangire National Park. Like Amboseli, Tarangire is best known for its elephants. 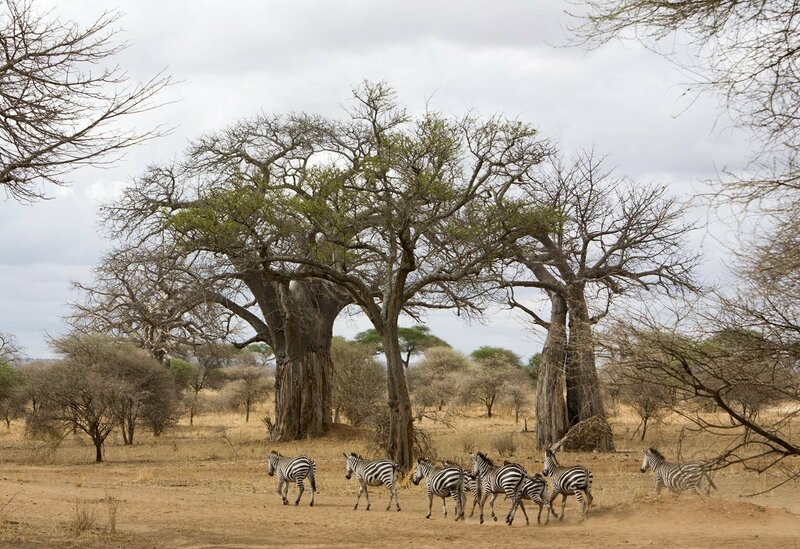 But where the motifs of Amboseli are peppered with acacia trees, in Tarangire the enormous, ancient and majestic baobab trees dominate the picture. Wildebeest and zebras are also found in large numbers, and kudu, impala and gazelles thrive here. The abundant prey here attracts lions, leopards and hyenas, and if you’re really lucky, you might also see a wild dog. The river attracts wildlife all year round, and as the park receives fewer visitors than the Ngorongoro crater, for example, you enjoy some wonderful animal experiences here. You drive on to Highview Hotel, where you stay for one night. It’s hard not to think of Jurassic Park when standing on the edge of the Ngorongoro crater. In front of you is the world’s largest unbroken caldera. 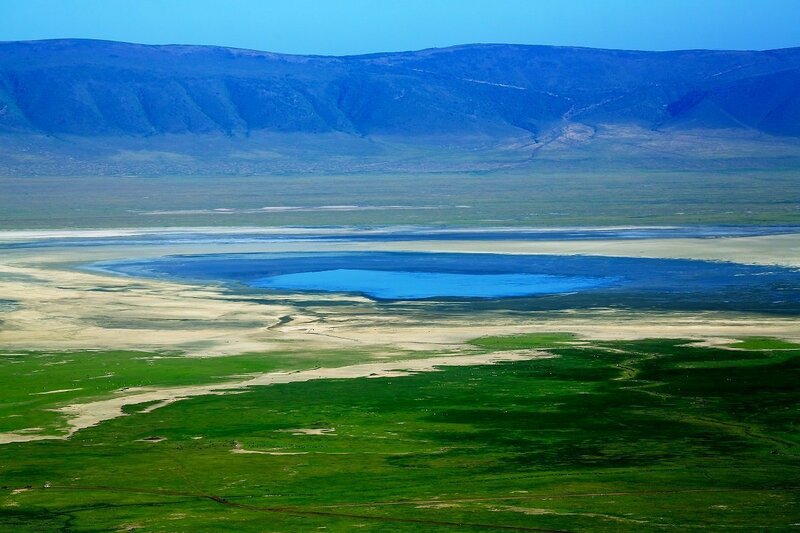 A caldera is formed when a volcano collapses, as did Ngorongoro some 2–3 million years ago. The base of the crater covers an area of 260 km2 and has a depth of 600 metres. The nutrient-rich volcanic soil attracts animals in their droves, and it is estimated that more than 30,000 animals live in the crater – including the endangered black rhino, which is protected by armed rangers. The only animal you won’t find in the crater is the giraffe. Its long, slender legs cannot carry it down the sloping crater walls. A holiday in Tanzania is not complete without a visit to the Ngorongoro crater, and that is precisely what you start with today. There are animals everywhere. Several families of lions, wildebeest, elephants, buffaloes, zebras and lots of different birds. In the afternoon, you leave the crater and head for Serengeti. It’s a beautiful drive, with the landscape gradually flattening out. 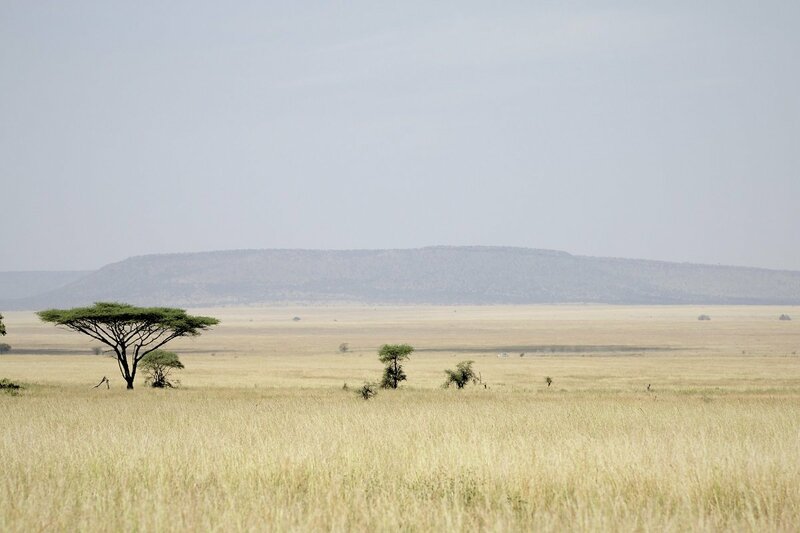 Zebras and giraffes are dotted throughout the landscape, and everywhere you look, there are small Masai villages. 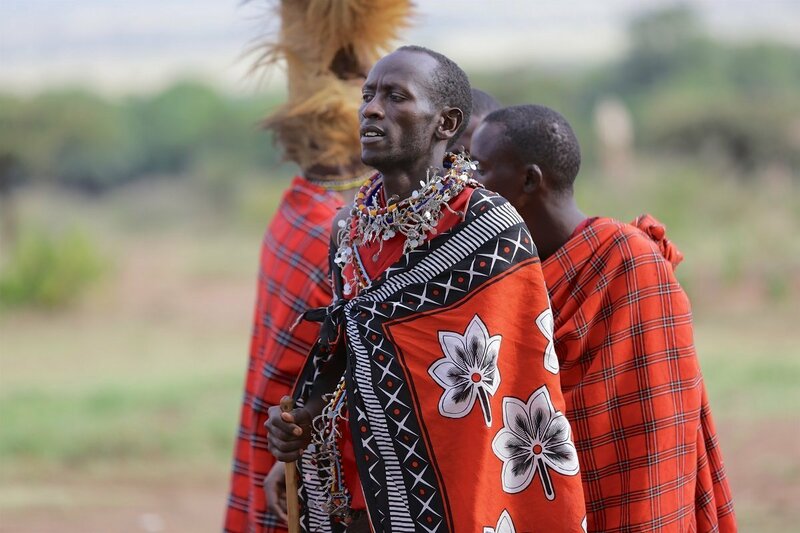 Occasionally, the car has to stop to let a Masai cross the road with his herd of goats. When you cross the border to Serengeti, the Masai are no more, but the animals take over. 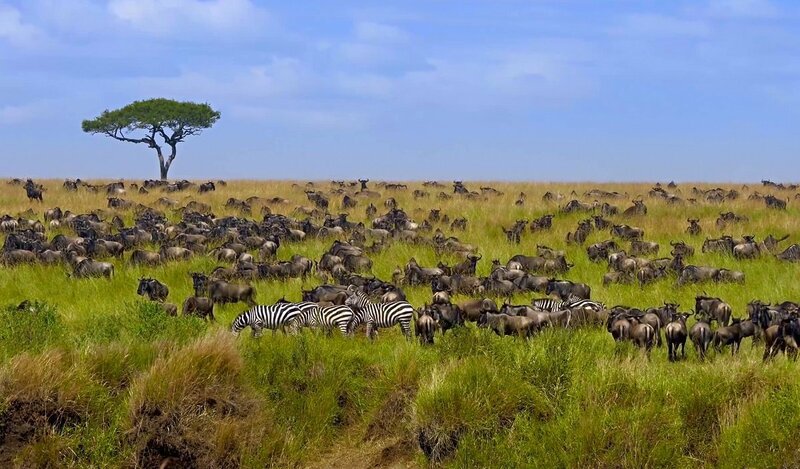 As far as the eye can see, there are herds of wildebeest and zebras. The large kori bustards are prominent in the landscape. The kori bustard is the largest flying bird in Africa and it is often seen together with wildebeest as it eats the small insects that bother the wildebeest. You stay overnight in the middle of the Serengeti plain and once again fall asleep to the sounds of Africa outside your tent. Please note: Serengeti Wildebeest Camp is closed for refurbishment in April and May 2019. During this period, you will be accommodated at one of the other wild camps. Full day safari in Serengeti, looking for the “Big Five”: lions, leopards, elephants, rhinos and buffaloes. You have the whole day to enjoy the wildlife of the fantastic Serengeti. The next two nights are spent at Ikoma Wildcamp. 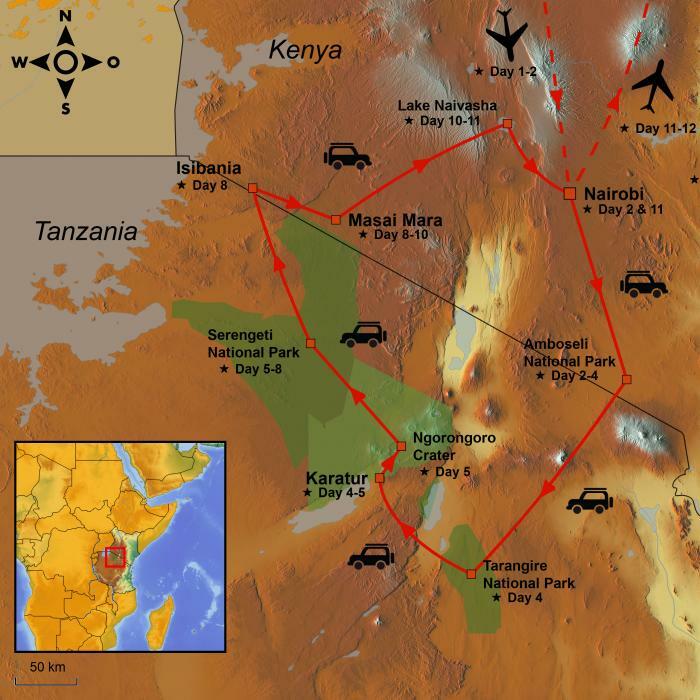 Ikoma is located just outside the north-western section of Serengeti National Park. It offers a phenomenal view of the Serengeti plain, and the promise of some unique experiences that you cannot enjoy in the national park itself. Please note: Ikoma Wild Camp is closed for refurbishment in April and May 2019. 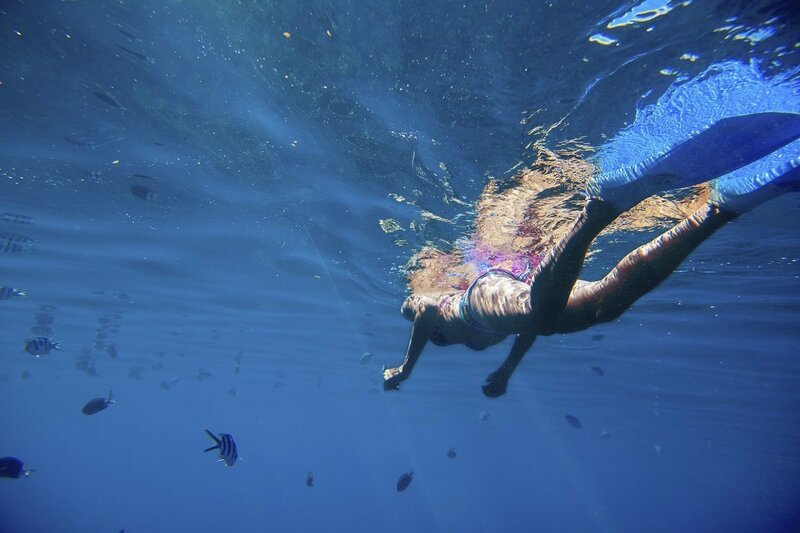 During this period, you will be accommodated at one of the other wild camps. 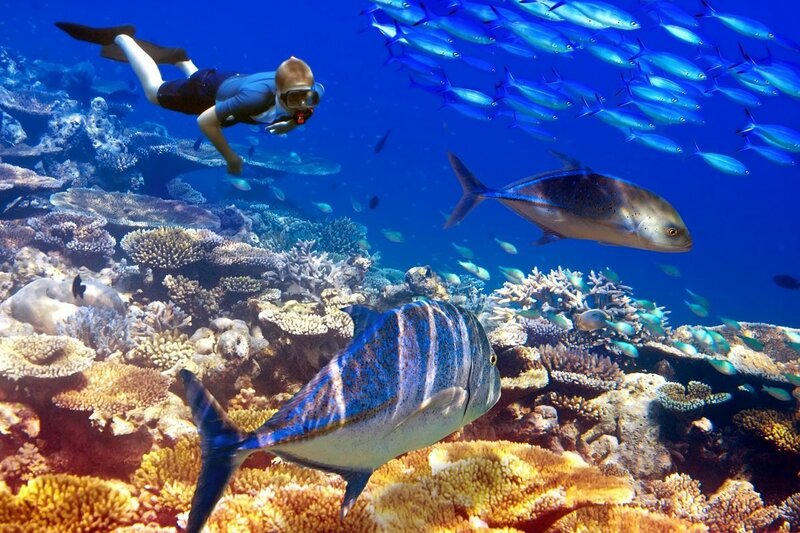 Located just outside the national park, Ikoma offers the possibility of a number of activities that you cannot enjoy in the park itself. You will really make the most of this today. The day promises a guided hike in the scenic wilderness. Accompanied by an armed security guard and a guide, you set off on the hike. Along the way you may encounter gazelles, antelopes, zebras, wildebeest, giraffes, elephants, hyenas, buffaloes – and perhaps even lions! It’s a wonderful experience walking around in the wild, where you’re not master of anything! In the evening, a unique experience, which you can only enjoy outside the national park, awaits you: an evening game drive. A large proportion of the animals on the African savannah are most active at night. The baking sun has gone down, and the herbivores come out to eat under cover of darkness. 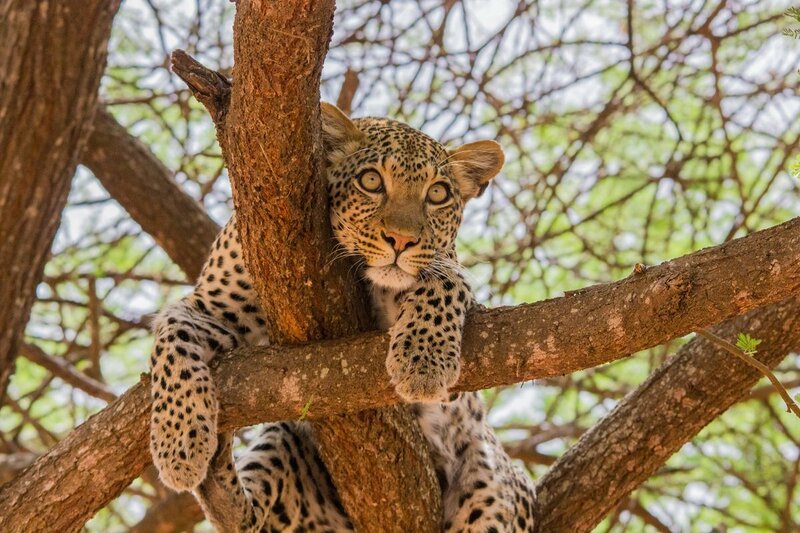 Naturally, the opportunistic cats are very well aware of this, so unlike during the day when the pawed ones are mostly to be spotted lying panting in the shade, you might be lucky enough to see lions and hyenas wandering through the bush. We highly recommend an evening game drive. There is something magical about sitting in the safety of the car in the dark and knowing that the animals are walking around you. In the dark, your senses are heightened, and the sounds from the bush around you will be clearer than during the day. From Ikoma, the tour heads north to the border with Kenya. At Isibania, you cross the border and you will be met in Kenya by your guide for the last few days. 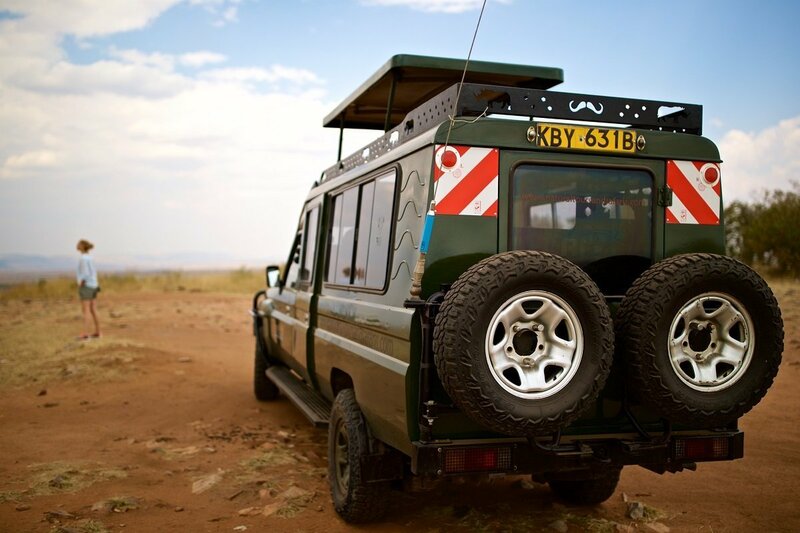 From the border, you head to Masai Mara, where you will be spending the next few days. 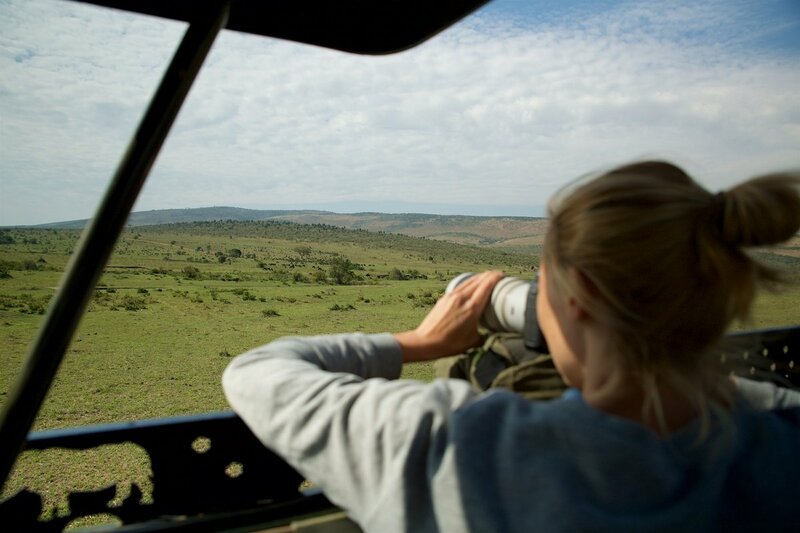 Yesterday, you were in Serengeti – today, you’re going on a game drive in Masai Mara. 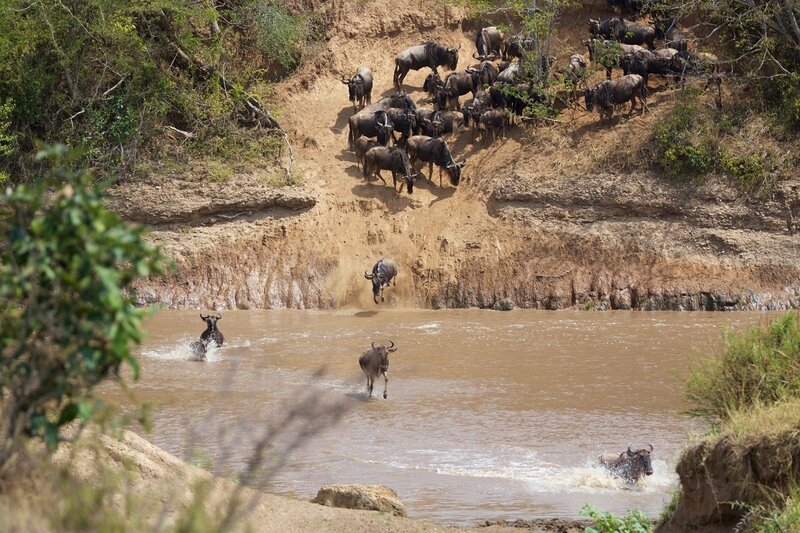 But did you know that Masai Mara is actually part of the vast Serengeti ecosystem? However, Masai Mara is significantly smaller than Serengeti, and the concentration of animals is therefore often higher on the Kenyan side of the border. On the mighty plains, you will encounter large herds of elephants, wildebeest, zebras, hippos, giraffes, gazelles and other herbivorous prey of the hunting lions, hyenas, leopards and cheetahs. Over the next few days, you will get right up close to a host of animals, which you experience from the protection of the Land Cruiser. From July to October, you can experience the 1,200 km long migration of more than a million wildebeest, a few hundred thousand zebras plus a huge number of Thompson gazelles on the Kenyan side of the Great Migration. It is during this migration that many gazelles fall victim to the huge Nile crocodiles when crossing the Mara River. 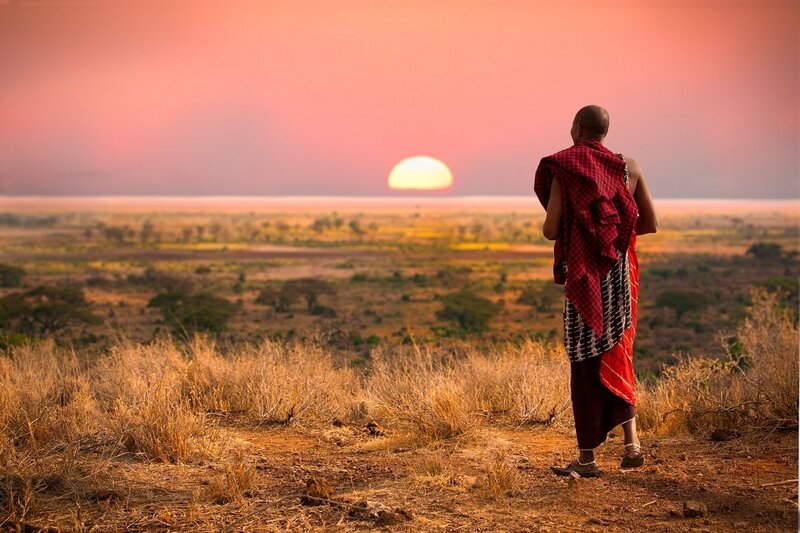 The time has come to say goodbye to Masai Mara and its vast plains. 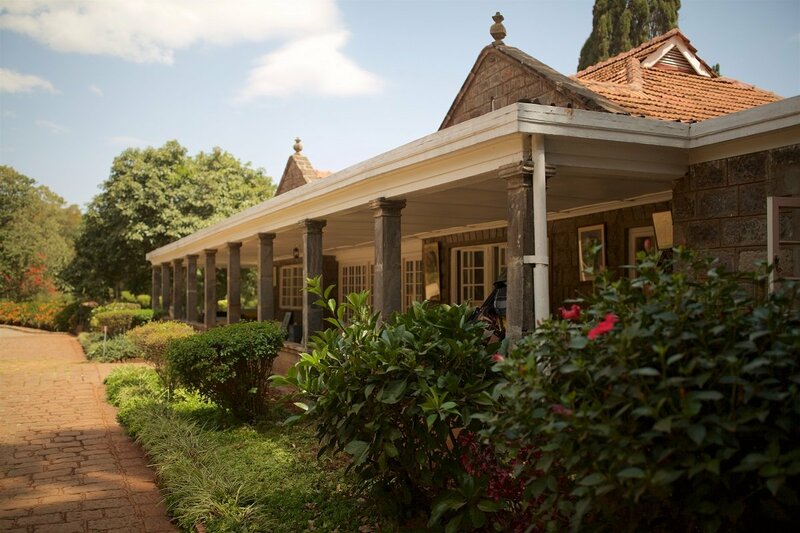 The tour heads through Masai country and past the old volcano Mount Longnot before arriving at Lake Naivasha. Lake Naivasha is a freshwater lake located at the highest point of the Great Rift Valley, 1,890 metres above sea level. The area is especially well-known for its hippos, giraffes, waterbucks, vervet monkeys and profusion of birds, both sedentary and migratory. The afternoon is spent at your leisure. 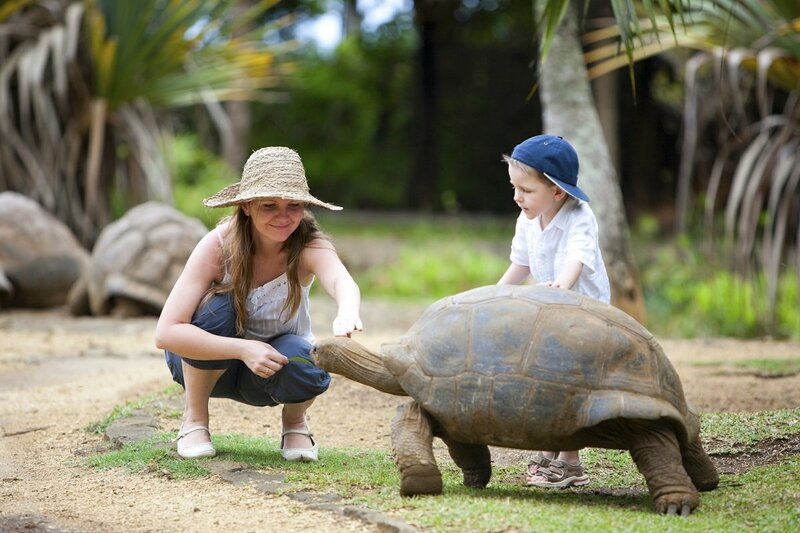 Enjoy the pool or go for a walk in the lovely garden, where antelopes, giraffes and monkeys are often to be found. 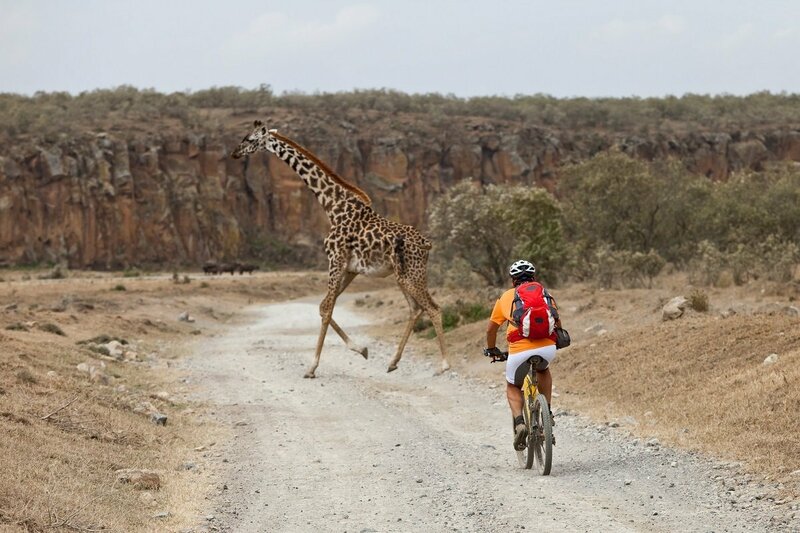 If you’re in need of some exercise after all those days in the safari car, you can purchase a guided bike ride to Hells Gate National Park. We highly recommend the latter. Hells Gate is a completely different experience to the vast open plains you’ve visited in recent days, and you will certainly see another side to Kenya! The morning starts with a boat trip on the lake. 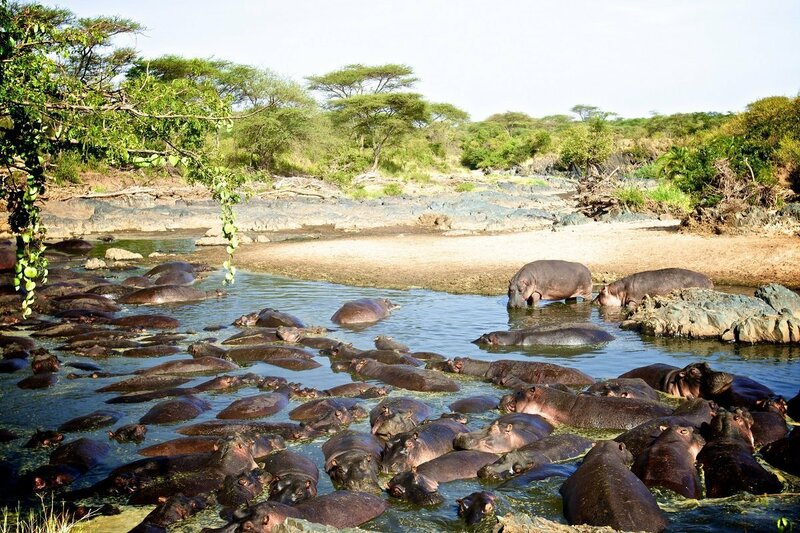 Keep a lookout in particular for hippos and some of the many bird species in this area. Late morning, you will head for Nairobi, where lunch awaits. The afternoon is spent sightseeing in Nairobi. 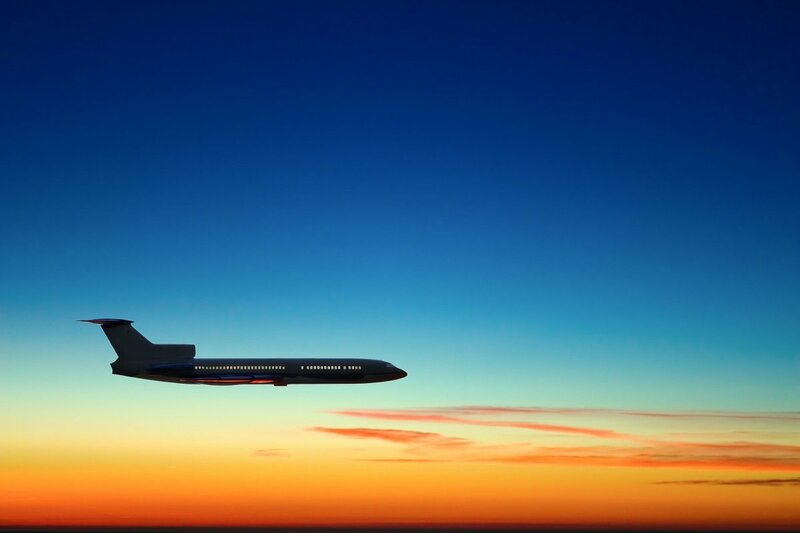 In the evening, you head for the airport, where the journey home starts with a stopover(s) on the way. 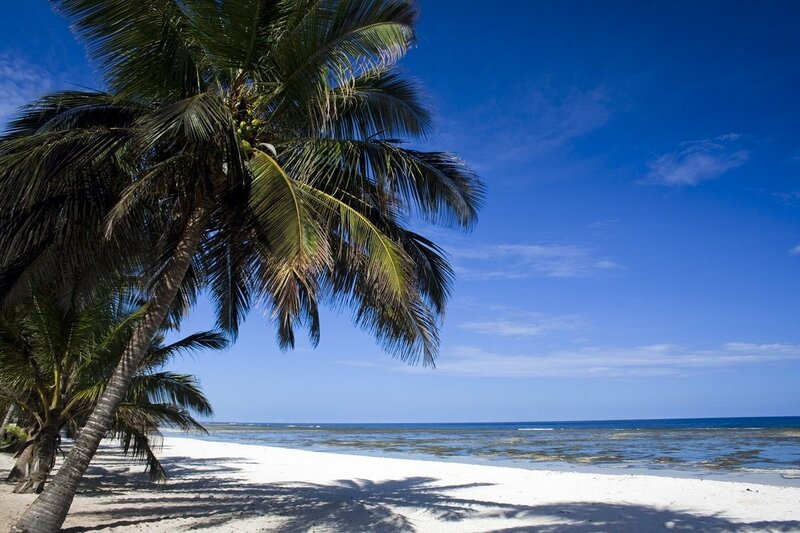 You can also choose to extend your tour with a wonderful beach holiday in Mombasa, Zanzibar or Mauritius.